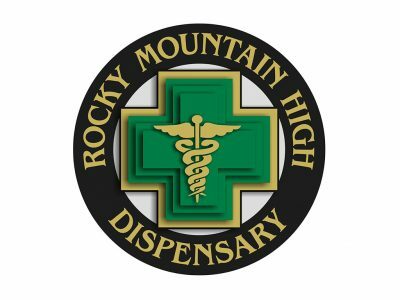 We are dedicated to providing our medical and recreational patients with high quality medical marijuana and friendly, knowledgeable service! Open to 21+! 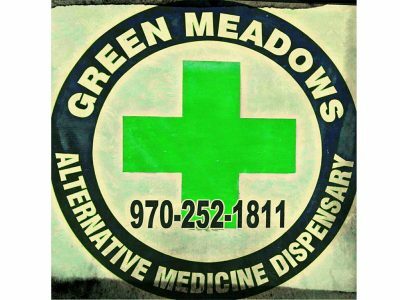 Green Meadows is a Medical Cannabis Dispensary here to provide the finest marijuana and the biggest selection of edibles and hash on the Western Slope.